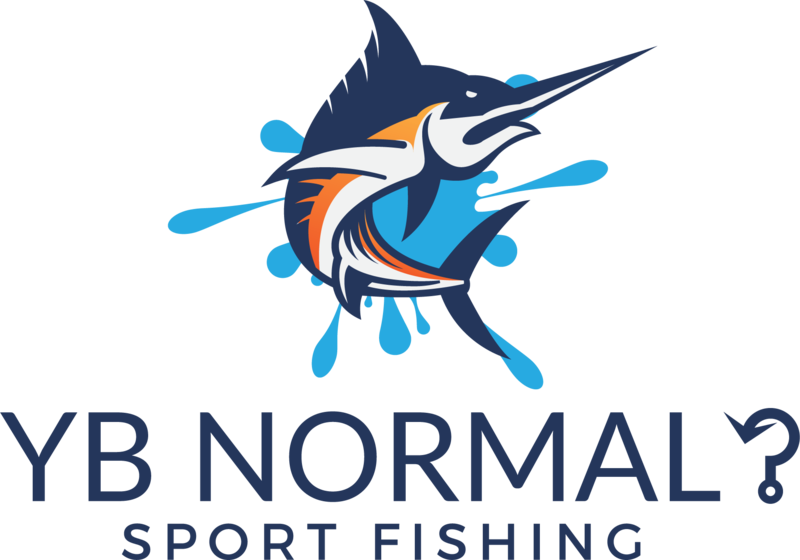 Shark fishing in South Florida with YB Normal Fishing Charters can be very exciting. Some of the most dangerous sharks in the world swim just off the coast of Ft. Lauderdale: including hammerhead, tiger, bull, and lemon sharks. Sharks can be very hard fighters with lots of stamina, and YB Normal supplies the heavy tackle necessary to land these giant fish. Some battles with these monsters last for a few hours. 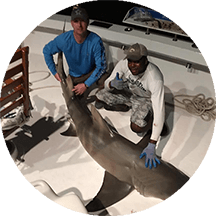 Shark fishing in Fort Lauderdale is excellent in the months of March through August but can be caught throughout the year. The sharks migrate from north to south to find warm waters and swim anywhere from 200 to 400 feet of water. Some of the sharks swim on the surface while others on the bottom of the ocean. There are some rare species of shark in Fort Lauderdale waters that some get lucky and catch. The mako is one type that is very good to eat, and one of the only sharks that we keep. Another is called a thesser shark who’s giant tail makes it hard to miss. All sharks are protected, brought into the boat for pictures, and then released. The next time you’re in Fort Lauderdale charter the YB Normal to catch one of these monsters.